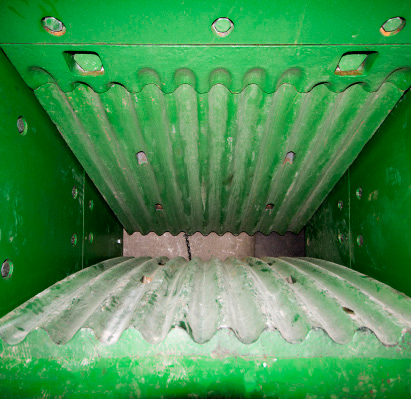 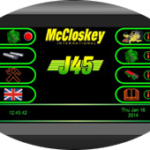 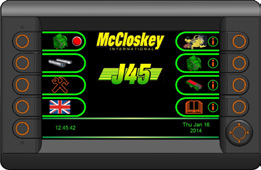 With both level and load sensors the J45 ensures the most efficient material processing in all applications. 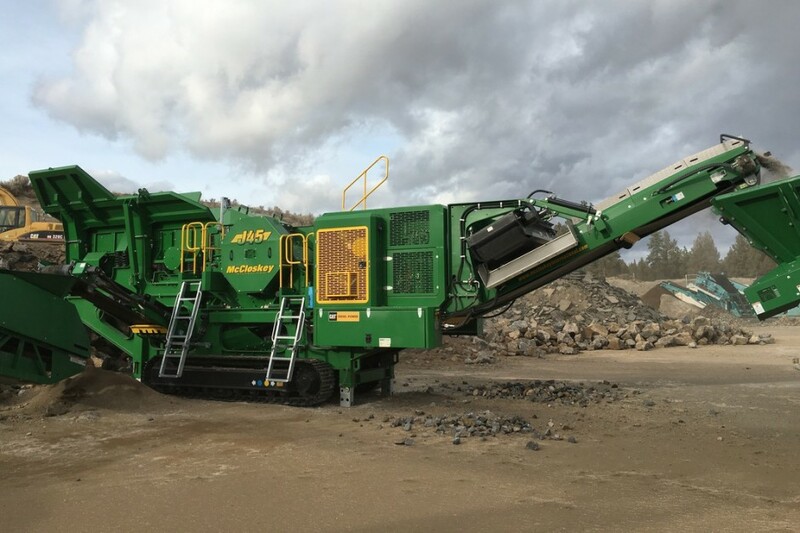 Optimized for primary crushing applications, the J45 features a heavy duty bofar design and pan feeder chutes with steeper angles to allow material to flow quickly thru the plant. 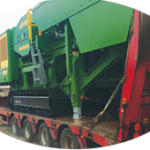 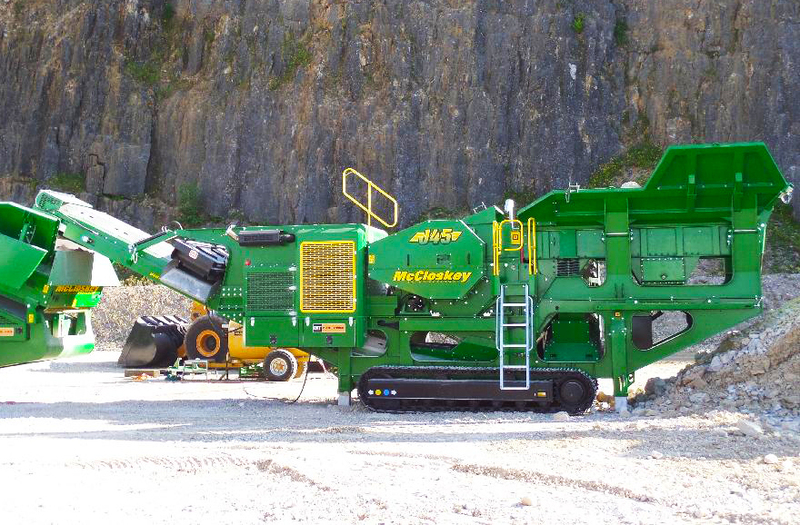 The J45 has a large high capacity hopper with close to 8 cubic yards (6 m³) capacity mounted over a vibrating feeder. 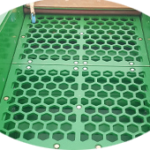 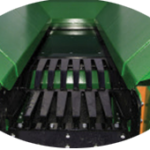 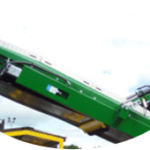 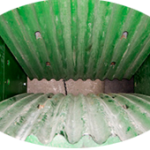 The main conveyor features easy access heavy duty skirting and is closer to the ground level for ease of access and maintenance. 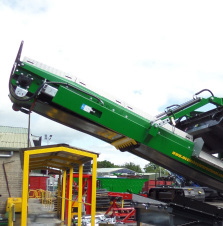 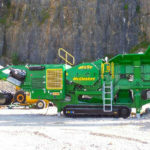 This heavy duty machine offers excellent production, operator friendly and fuel efficient. 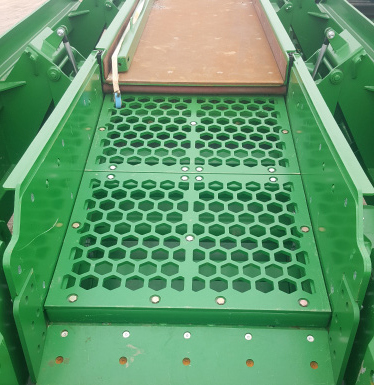 plates, and twin hydraulic ram wedge closed side setting (CSS) adjust. 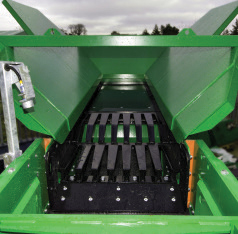 Folding Hardox® hopper mounted over vibrating feeder with integral pre-screen. 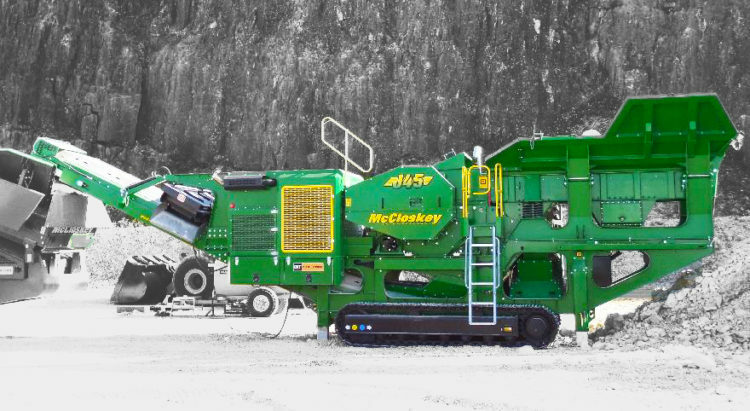 At only 2.5 m wide, the J45 is easily transported between job sites.